Format: 73 Video Files (.mp4 format) + 2 PDF files. This post contains protected content. You must be logged in and have 1400 points to unlock it. The University of Chicago Radiology Review provides 46.5 AMA PRA Category 1 Credits ™ that can be used toward the ABR’s MOC Part II requirements. 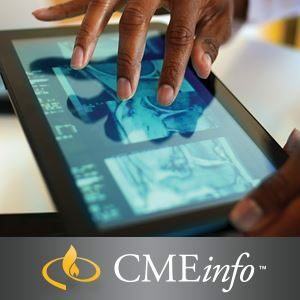 Available online, it provides access to unbiased, evidence-based content and case-based reviews so you can expand your knowledge and incorporate the latest guidelines into your daily practice. The University of Chicago Pritzker School of Medicine is accredited by the Accreditation Council for Continuing Medical Education (ACCME) to provide continuing medical education for physicians. The University of Chicago Pritzker School of Medicine designates this enduring material for a maximum of 46.5 AMA PRA Category 1 Credits ™. Physicians should claim only the credit commensurate with the extent of their participation in the activity.